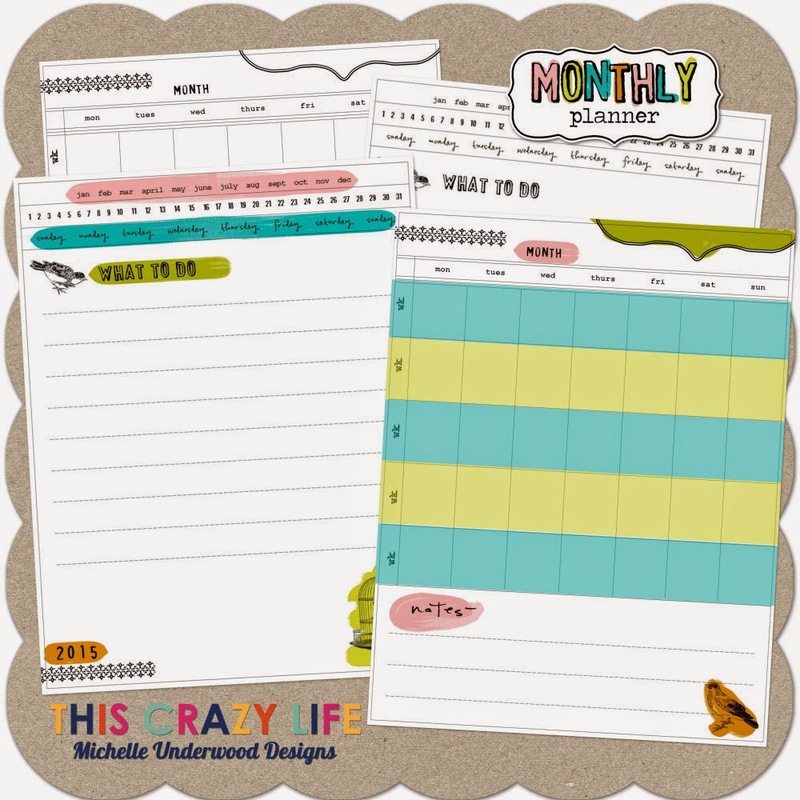 This Crazy Life...Michelle Underwood Designs: Planner Freebie!!! It's the new year and now is the time to get organized! I have a PLANNER FREEBIE for you to download and use! Let me know if you have any problems downloading this file. Feel free to share this on your Social Media sites. Link them back to this page to download this file. Thanks!